Hi gamers! Pax East is underway and there are so many amazing games being showcased this year. Since it’s hard to stay updated on everything that’s happening, we’ve written up this handy cheat sheet for you. 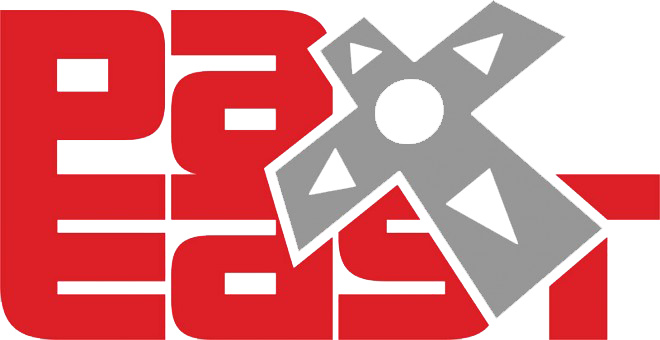 Based on IGN’s comprehensive list of games at Pax East 2014, we’ve updated the booth information, included the company’s Twitter link and fun activities that you can expect at each booth. If you want a visual of the Pax East floor, Indie Megabooth listed the full line up for the Megabooth and Minibooth areas and Proletariat Inc posted the booth map. Have fun at Pax East! And schwag responsibly. If you’re not at Pax East, you can still watch it live on the official Twitch stream! And you can follow Pax on Twitter or on Facebook. Note: We’ve been following up with each company located in the Megabooth area for their booth number so when we get any new information, we’ll update you asap! This entry was posted in Conferences, Uncategorized and tagged 2014, activities, booth, fun, goodies, number, pax east, showcase, twitter. Bookmark the permalink. Pax East 2014 Booth Information Update! Some of the Indie Megabooth companies have gotten back to us and we’re listing the new booth number additions to our list. Defiant Development: They are located in the middle of the Indie Megabooth area.